In November 2004, voters in the state of California passed Proposition 63, the Mental Health Services Act (MHSA), with an inspired objective to make a positive impact in our state’s system of care. In particular, the MHSA set out to provide more coordinated, comprehensive care to those with serious mental illness—particularly in underserved populations. 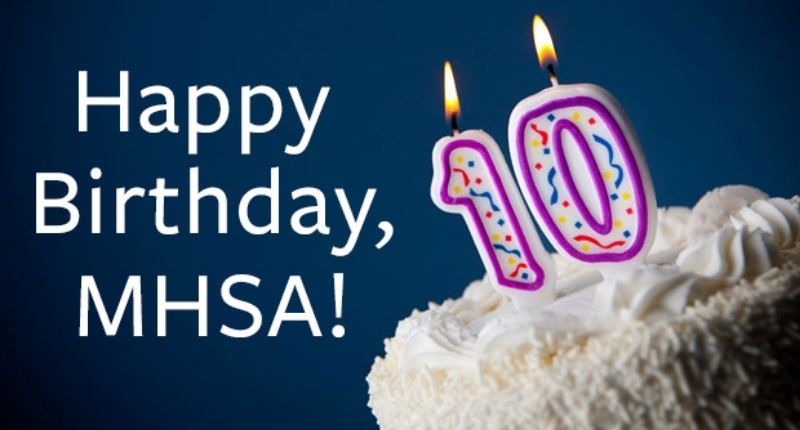 Since becoming law in January of 2005, the MHSA has raised more than $13 billion and achieved impressive results—perhaps most notably the development of Full Service Partnerships (FSPs) and demonstrating a “whatever it takes” commitment to assisting in individualized recovery across the state. Telecare wants to celebrate this 10-year milestone by expressing our deep appreciation for the legislators who brought this act into being, the counties who designed and implemented visionary plans for their local systems of care, and all the people across the state, who, day-by-day, help to make the MHSA a powerful agent of change, and a legacy we can all be proud of. We are honored to be a part of this work. We're also pleased to announce a number of new programs we've opened across several states in recent months.